You are capable of more than you realize! 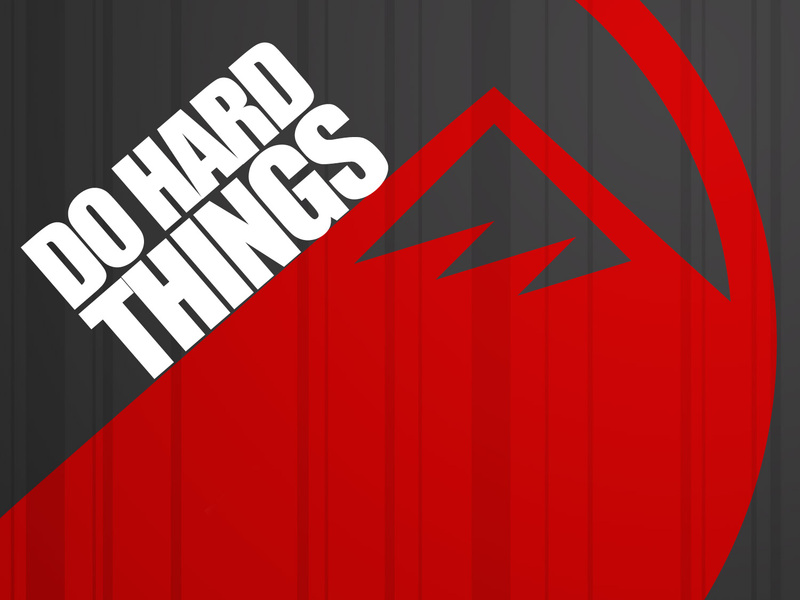 Join the662 this week as we kickoff our look at the challenging things God created us to accomplish. Join the youth revolution against low expectations. 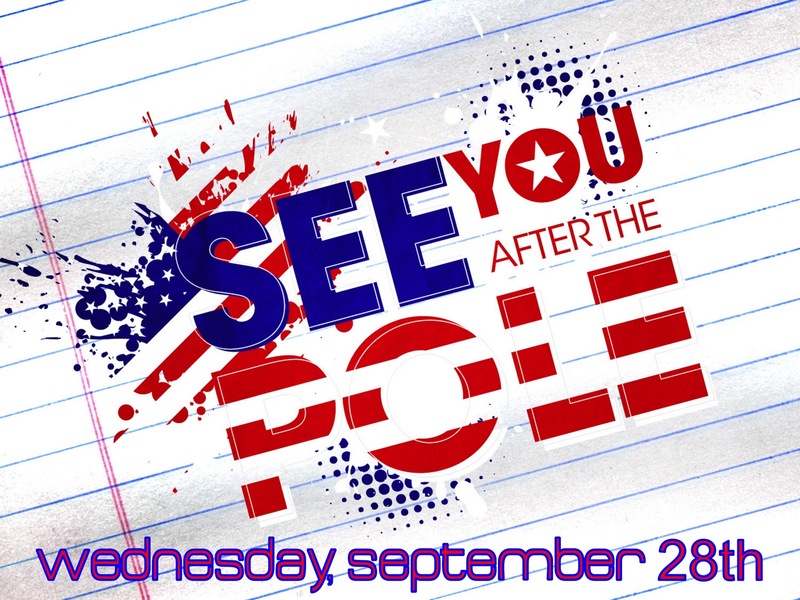 Don't miss See You After The Pole this Wednesday night, September 28th! 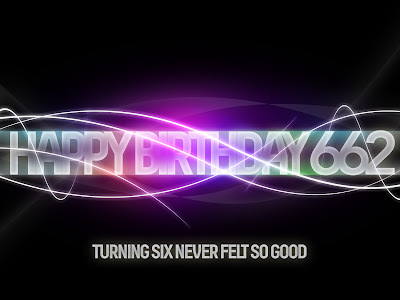 We'll be celebrating the662's 6th birthday with free pizza, cake, and some birthday surprises! The party starts at 6:30, don't miss it! 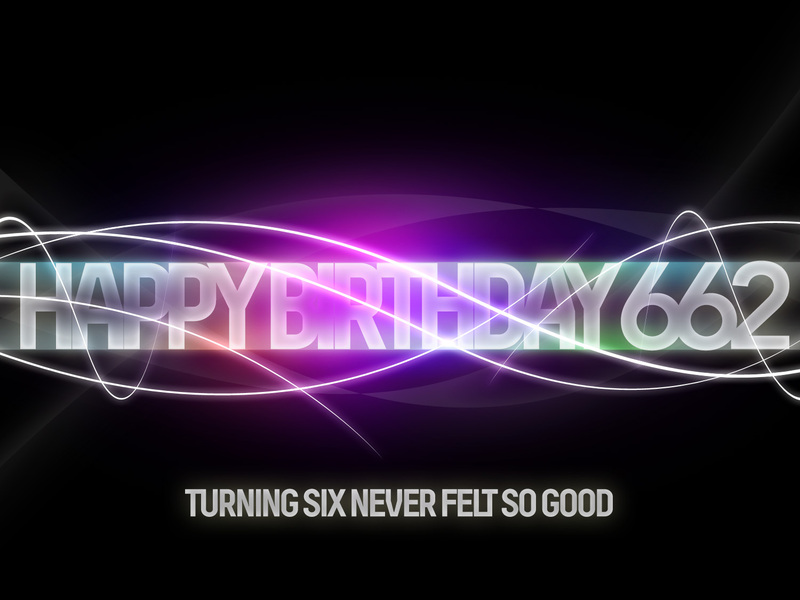 For directions to the662, click here.